Have your design printed on a One4all Gift Card! The Design a Gift Card competition gives you the opportunity to submit a gift card design that could feature on thousands of One4all Gift Cards across the country. Whether you’re a budding artist, graphic design student, photographer or just a doodler with a dream, this is your chance to make your design available to purchase by thousands of people nationwide. 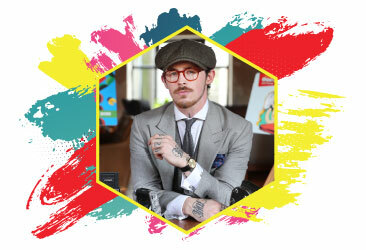 Photographer, Instagram personality and content creator Damien Broderick has joined the expert panel of judges this year, which also includes renowned artist Helen Steele, entrepreneur and design expert Jerry Kennelly and One4all Group Marketing Manager, Rachel Delaney. Irish Artist and Fashion Designer Helen Steele joins our expert panel once again this year. Monaghan based Steele has made waves in both the design and art world with an established profile in the UK, Middle East and United States. With such famous clients as Diane von Furstenberg, Helena Christensen and the Crown Prince of Abu Dhabi, Steele is a household name. Following a BA in Fashion Design from City and Guilds, London, Helen then moved on to work as an apprentice to South African artist Patrick O’Connor for three years. She then set up her own art studio in a converted duck hatchery on her husband’s duck farm in Emyvale, Co Monaghan. Twenty-five international retailers now stock the Helen Steele label, including Costume and Arnotts. Steele uses her own, vibrant prints in her fashion collection which also includes down feather to create puffer jackets. Her vibrant prints lend well to the psychedelic leggings and jump suits that make up her fashion collection. Damien Broderick is a content creator and photographer who runs a successful lifestyle blog titled 1943.ie. Damien has an eye for detail that is showcased in both his distinctive work and his personal appearance, and is rarely seen sporting anything other than a well-tailored suit. Damien’s carefully curated work and photography ranges from fashion editorials to landscapes and product shots, which can be seen on his Instagram and blog. His distinctive photography style has helped him to gain attention and work from global brands, turning his hobby into a lucrative career. Damien has built a unique brand by fostering his creativity, trusting his instincts and following his passions which has led him to create a career he loves. Kennelly began his career as a photojournalist, who started his first business as a photographic news and picture agency in 1981 and has been honored by the Deloitte Fast 50 Awards and was selected as the Ernst & Young Emerging Entrepreneur of the Year in 2005. 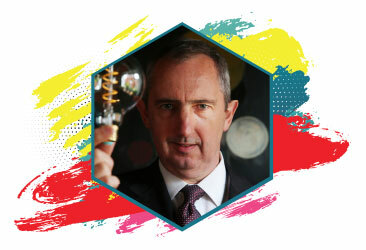 He was named as Ireland’s Net Visionary, the premier award in the Irish Internet Association’s annual awards ceremony in September 2011. He is a regular contributor to radio, TV and print media in Ireland and abroad, including RTÉ, Fox News and Bloomberg. Jerry Kennelly is Founder and CEO of Tweak.com, which makes Madison Avenue standard design accessible to business owners worldwide. Tweak offers more than a million pieces of design to business owners across 350 business types. Previously, Kennelly was founder and CEO of Stockbyte and Stockdisc, two companies based in Tralee, Ireland. In April 2006 both companies were sold to Getty Images (formerly GYI) for a consideration of $135 million. 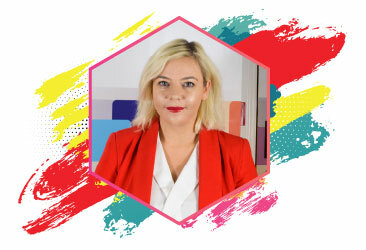 Joining the judging panel this year is Rachel Delaney, the current Group Marketing manager for One4all. Rachel started out studying Graphic Design for 4 years before moving into advertising and marketing in the early noughties. With many years of experience developing innovative communications both globally and in the Irish market, Rachel has won a number of key marketing awards and will add to the creative knowledge and commercial insights on the judging panel. She has a particular interest in the ever changing digital and social media advertising landscape and has been the first to market with several key initiatives from Facebook shopping to commercial partnerships. 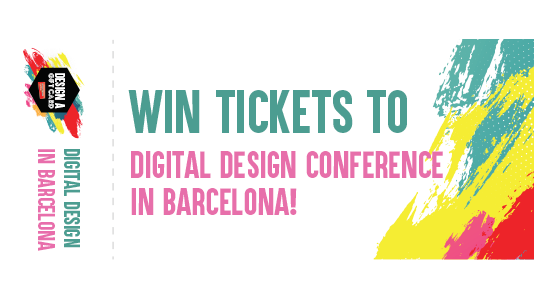 She was even one of the first in Europe to develop clear B2C communications on social media through Bebo! Rachel is passionate about brands embracing CSR and as well as acting as a volunteer for the ISPSCA and Special Olympics Ireland has developed a variety of CSR led campaigns and most recently jumped at the opportunity to work on the established One4all Shop4Crumlin campaign, which has now raised over 100K for Crumlin Children’s Hospital since its inception in 2016. 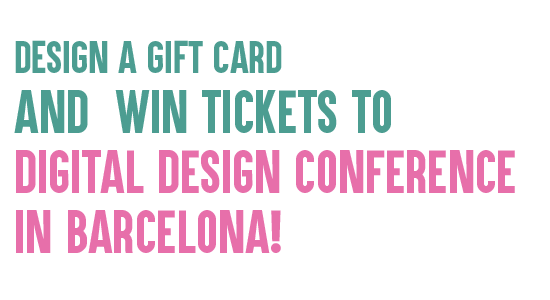 Rachel is excited to join the 2018 One4all Design a Gift Card judging panel and will be looking for designs which marry commerciality with creativity. As One4all Gift Cards are enjoyed by a wide audience of all ages, she is keen to see designs that bring colour, fun and vibrancy that are easily understood by the general consumer when they see the product either in their local post office or online at One4all.ie. In short - impactful design with a purpose!